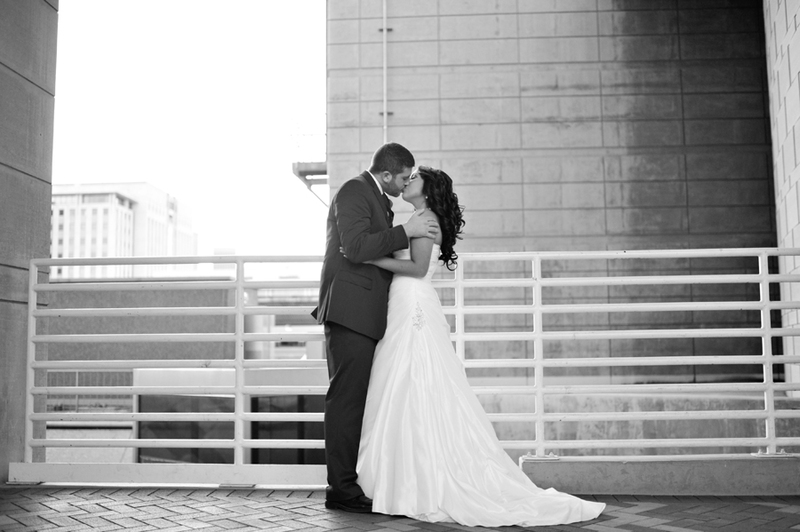 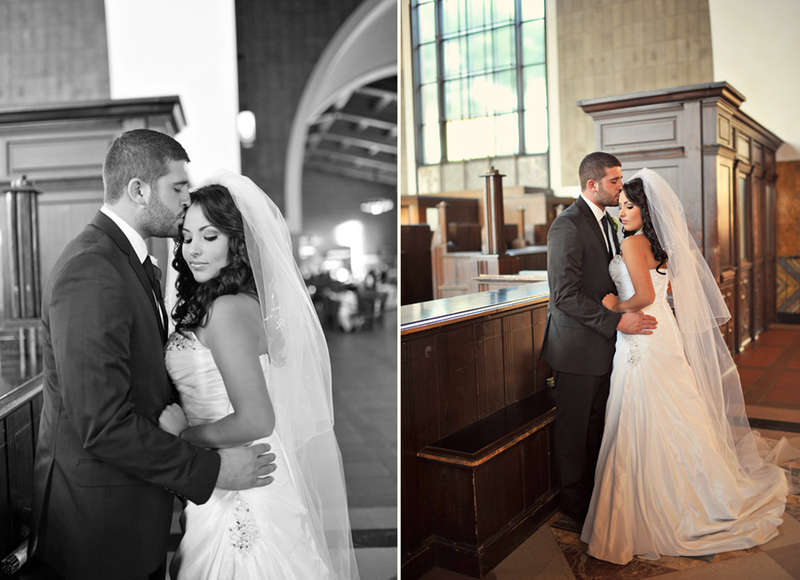 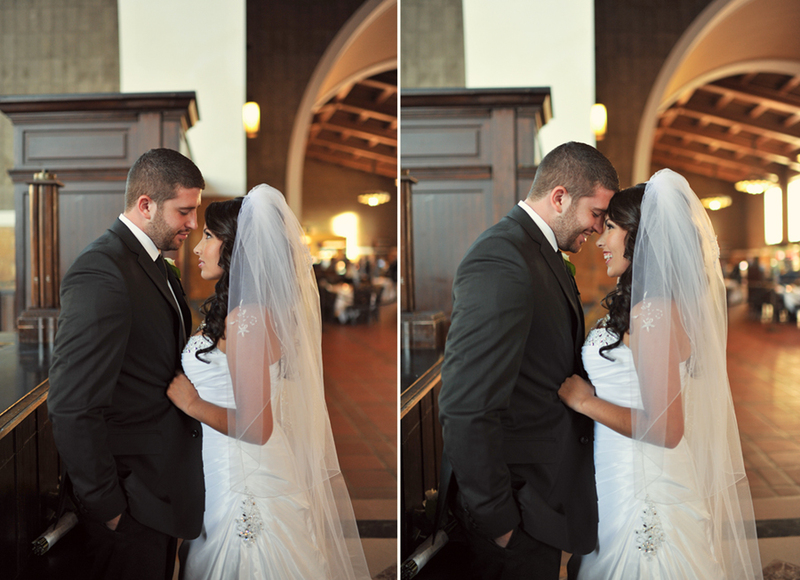 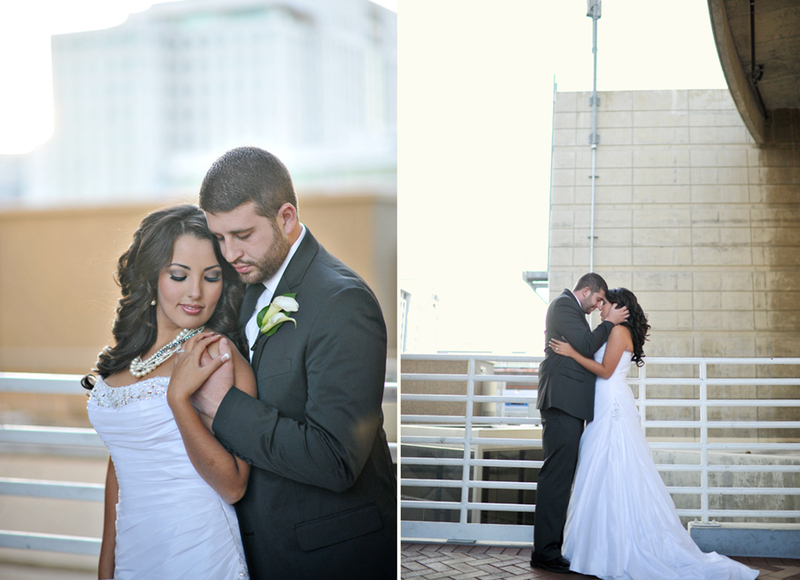 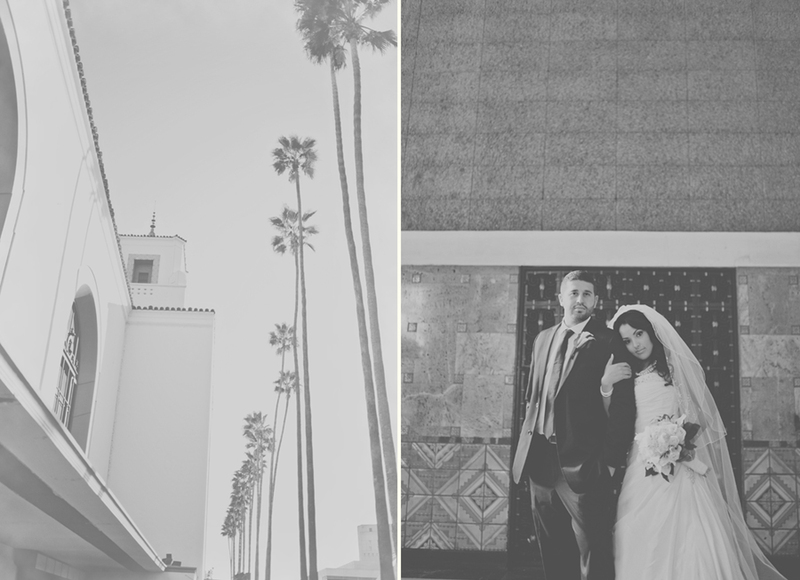 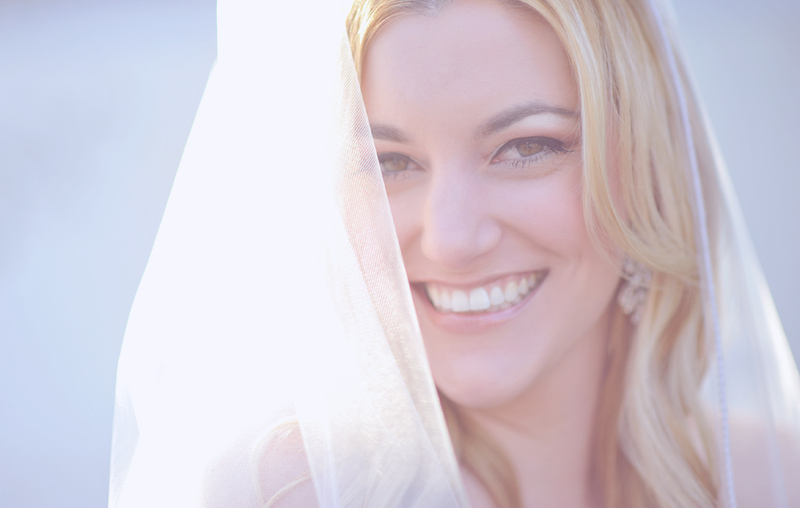 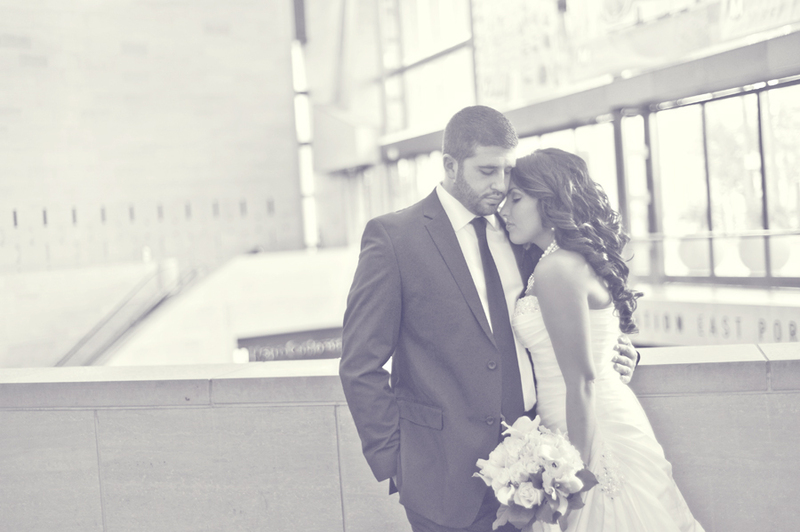 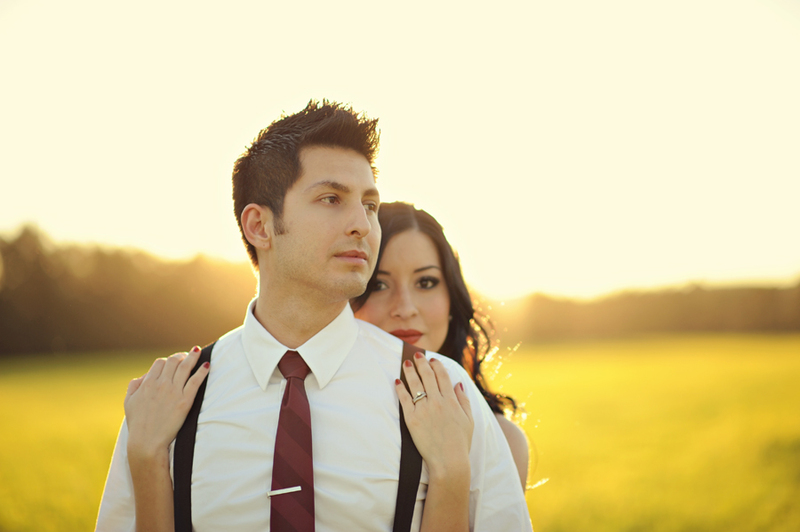 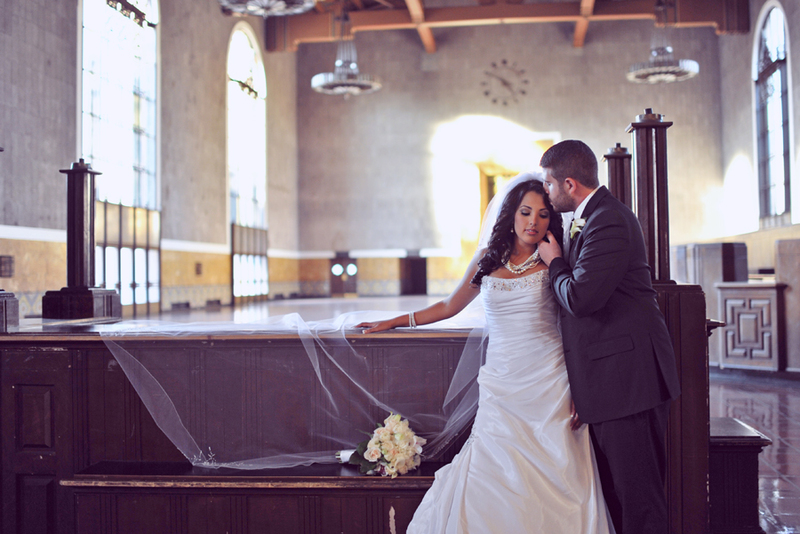 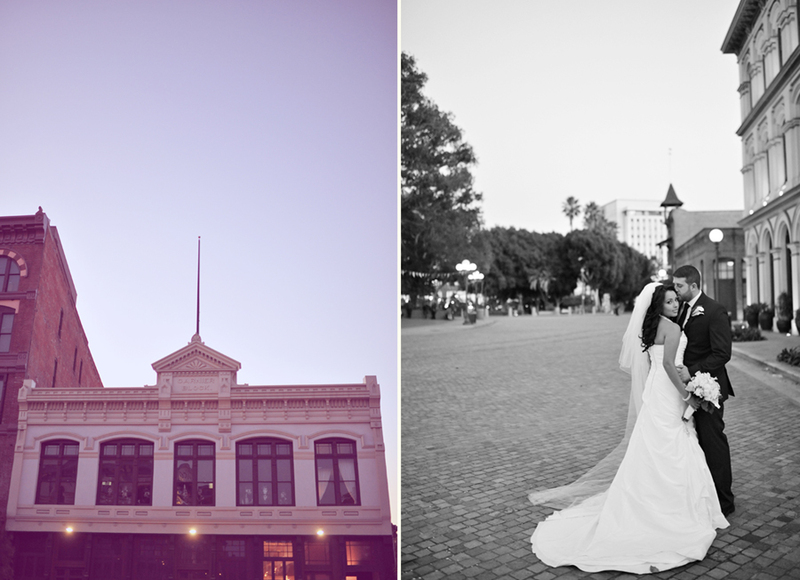 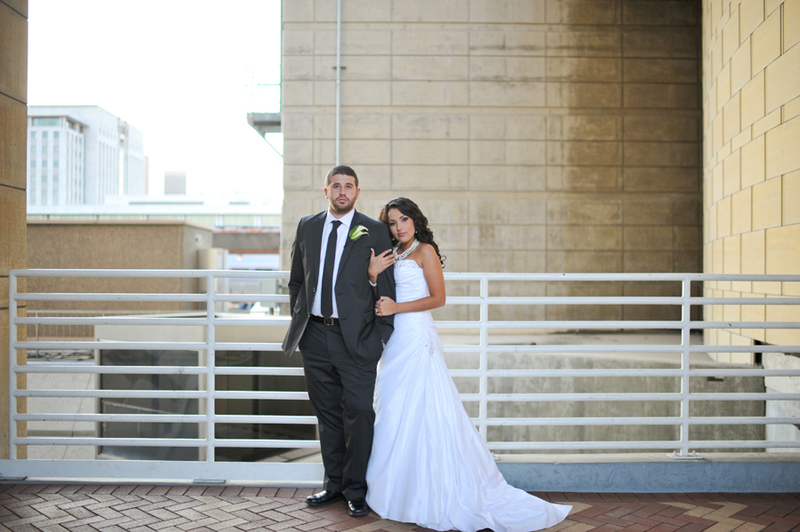 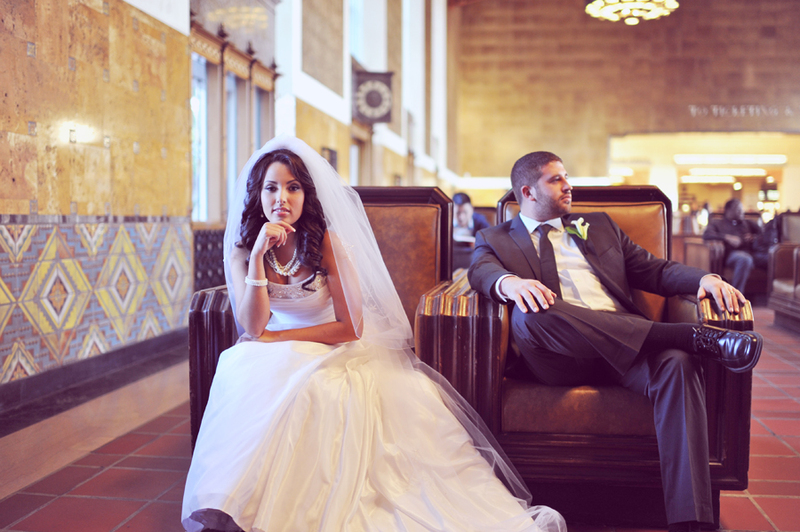 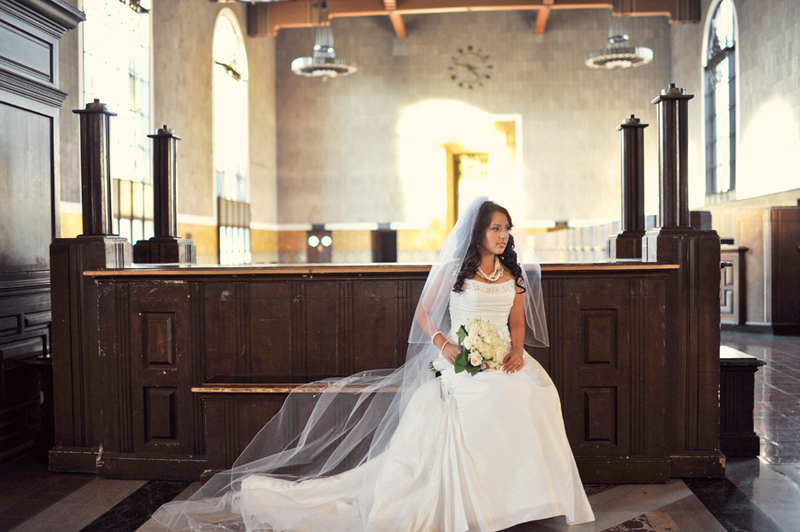 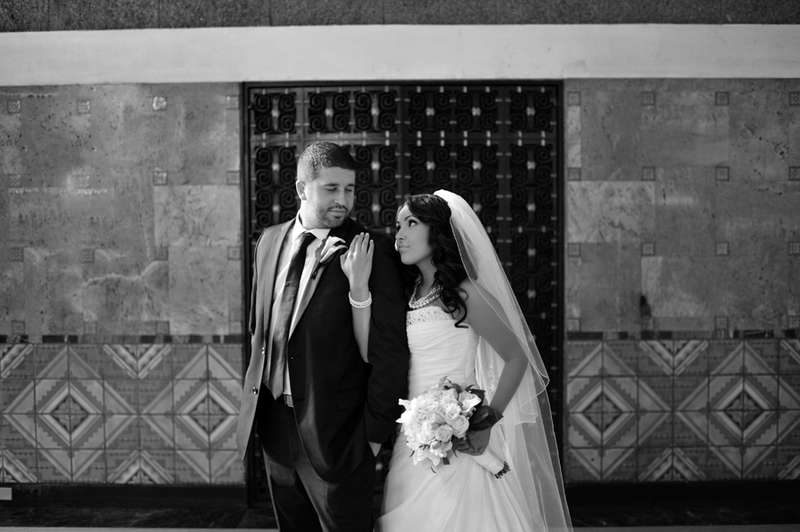 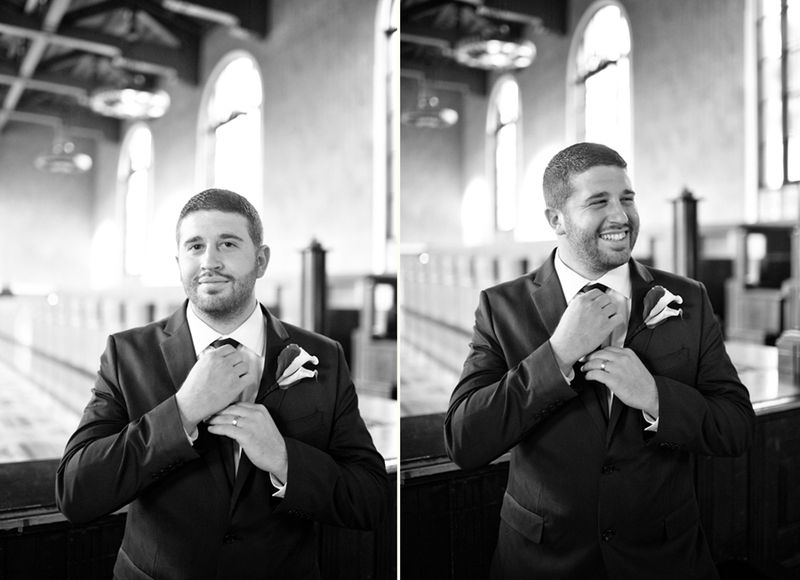 I shot Lucas and Yadira’s wedding in May and was so excited when they called to do a day after session. 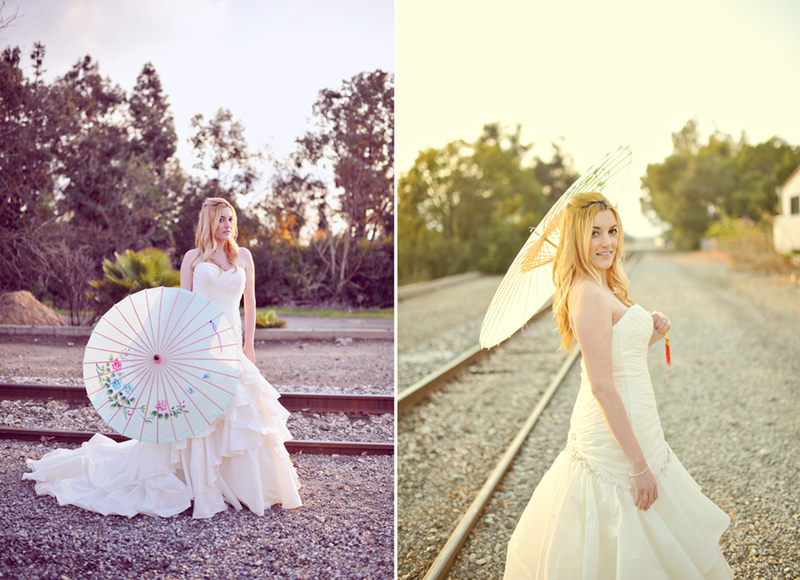 For those of you who are unfamiliar with day afters, they provide an opportunity for you and your love to have a photo session in your bridal gear. 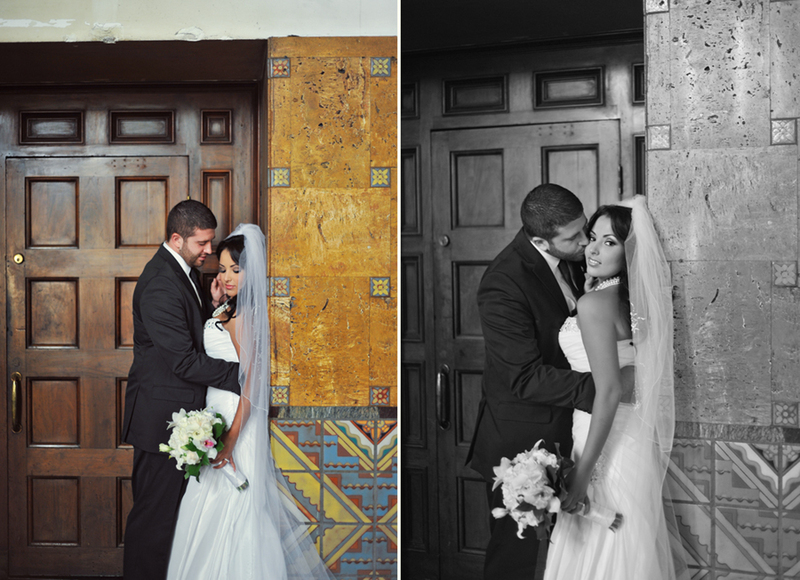 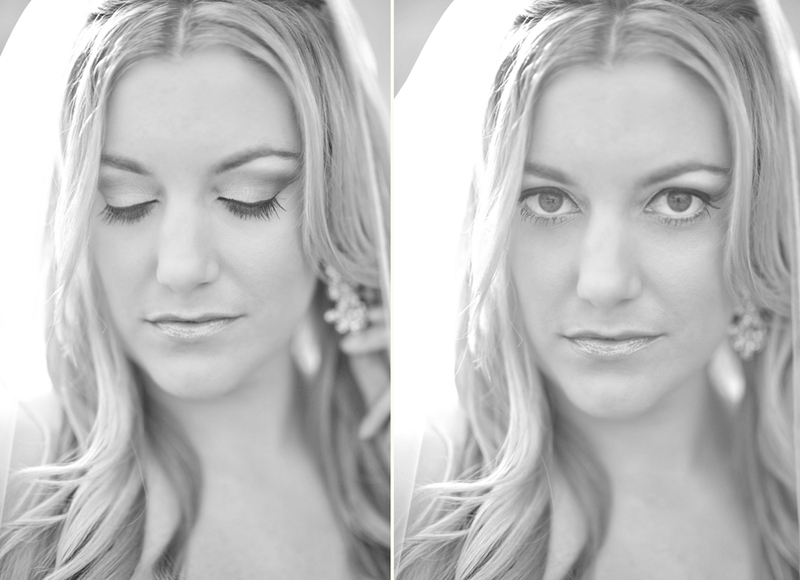 This is especially helpful if you were rushed during your wedding day or if you want a different look to add to your wedding photos. 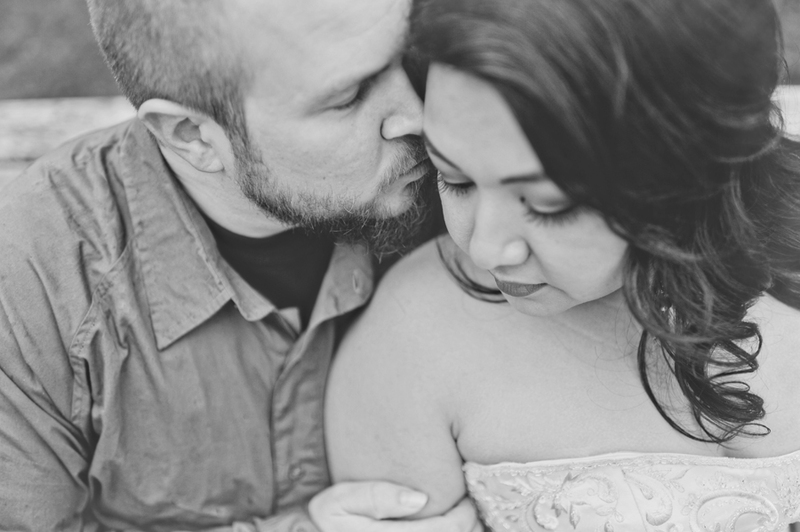 I love these sessions because the couple kind of gets to emotionally relive their wedding day all over again. 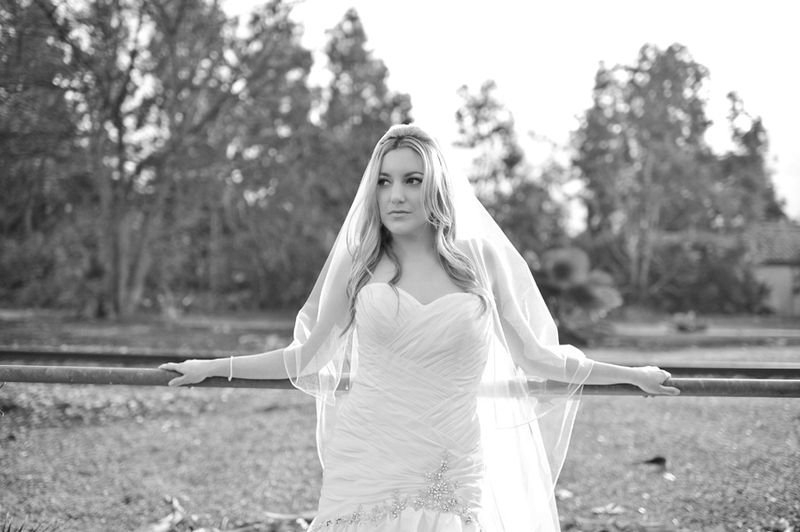 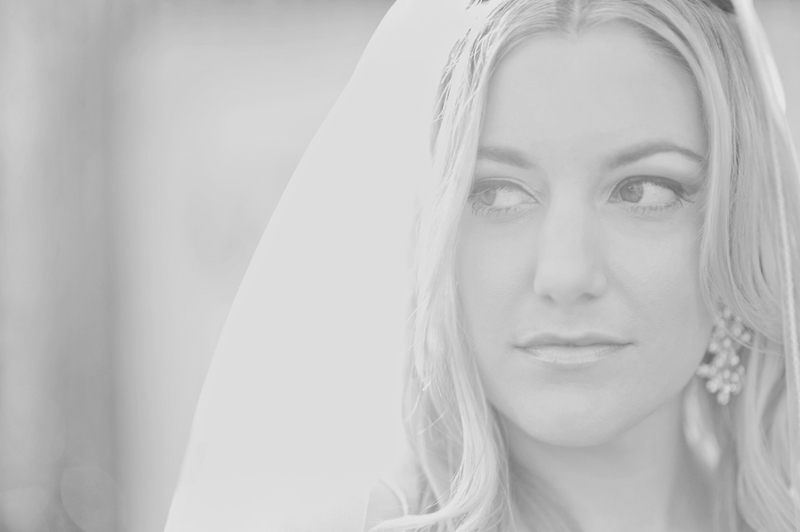 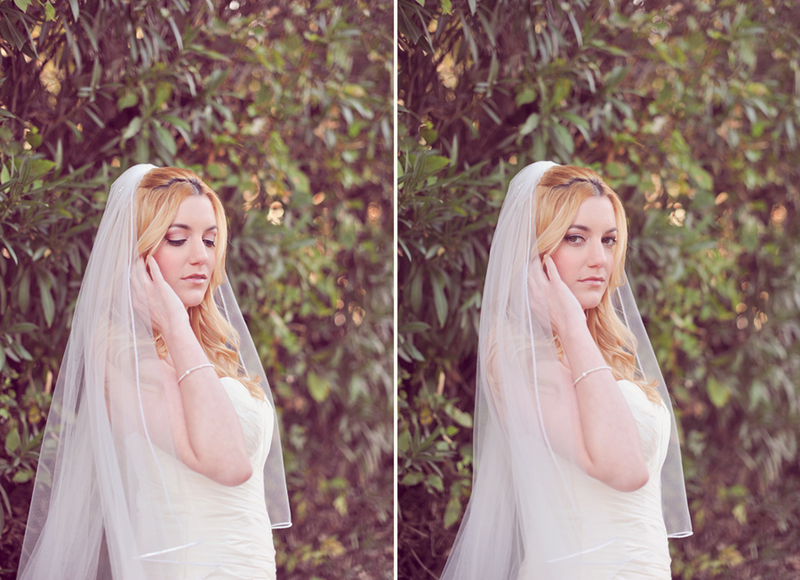 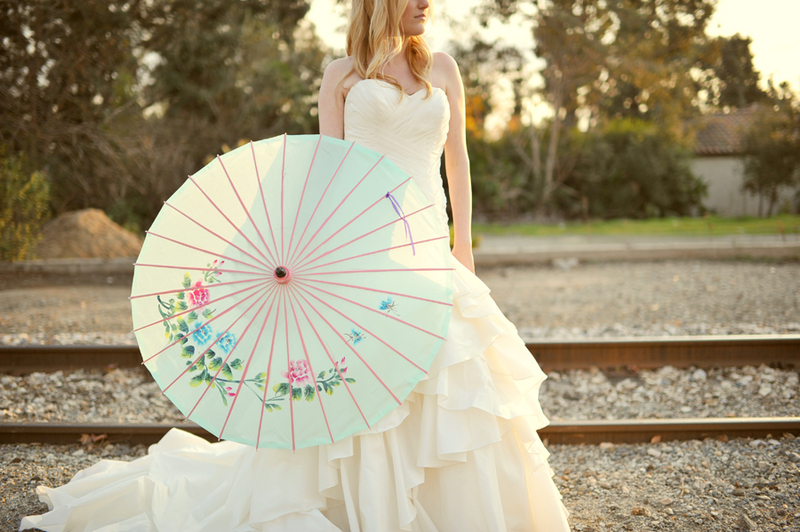 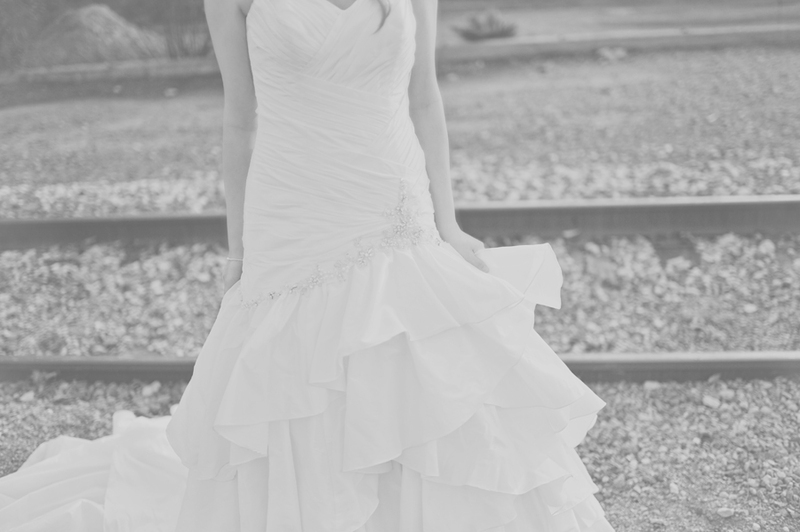 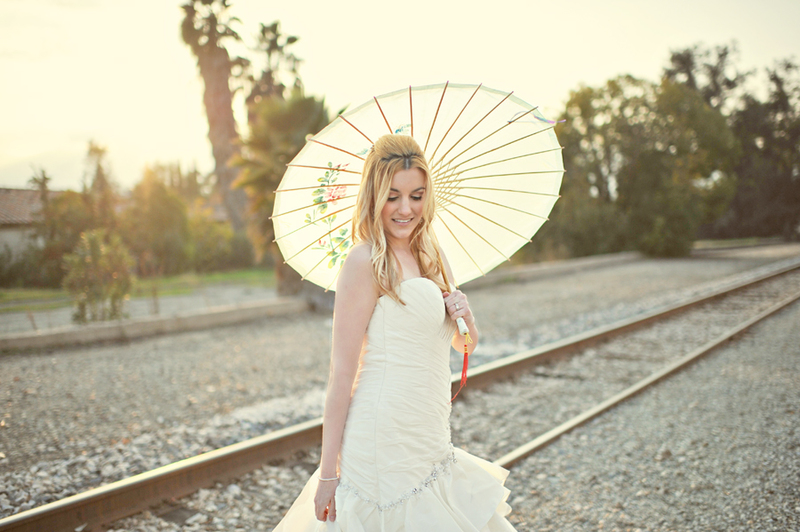 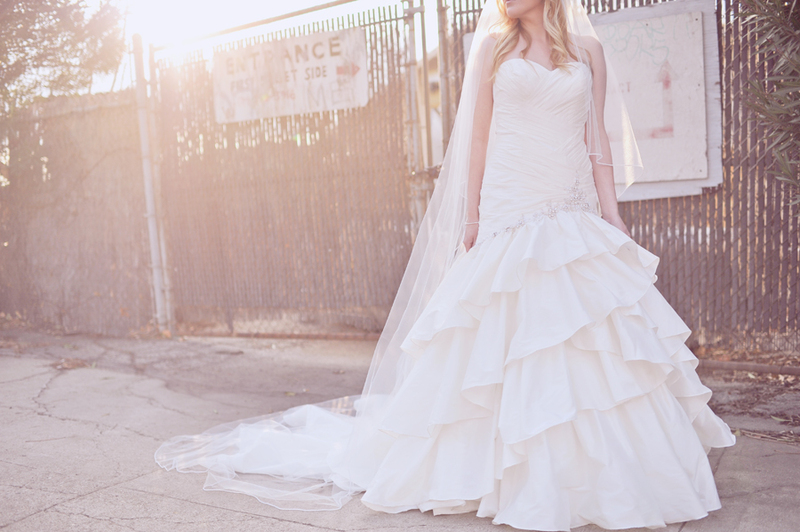 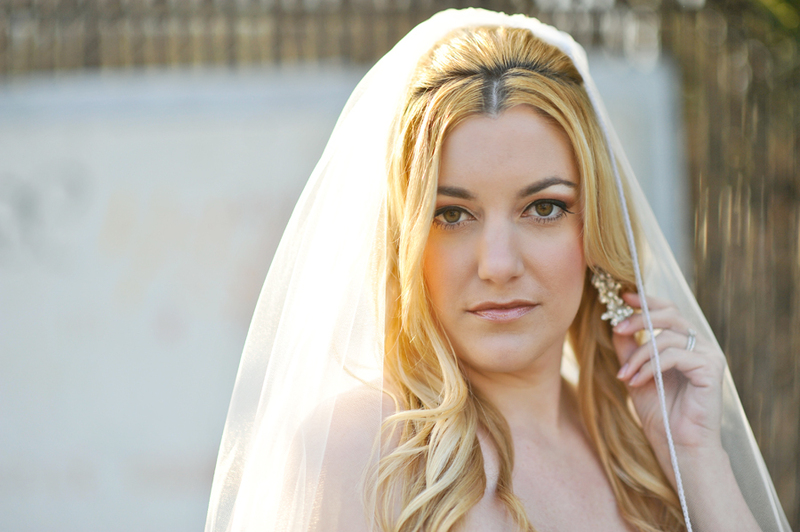 And it’s quite fun to see people’s reactions when your walking through the middle of downtown L.A. in a wedding dress.